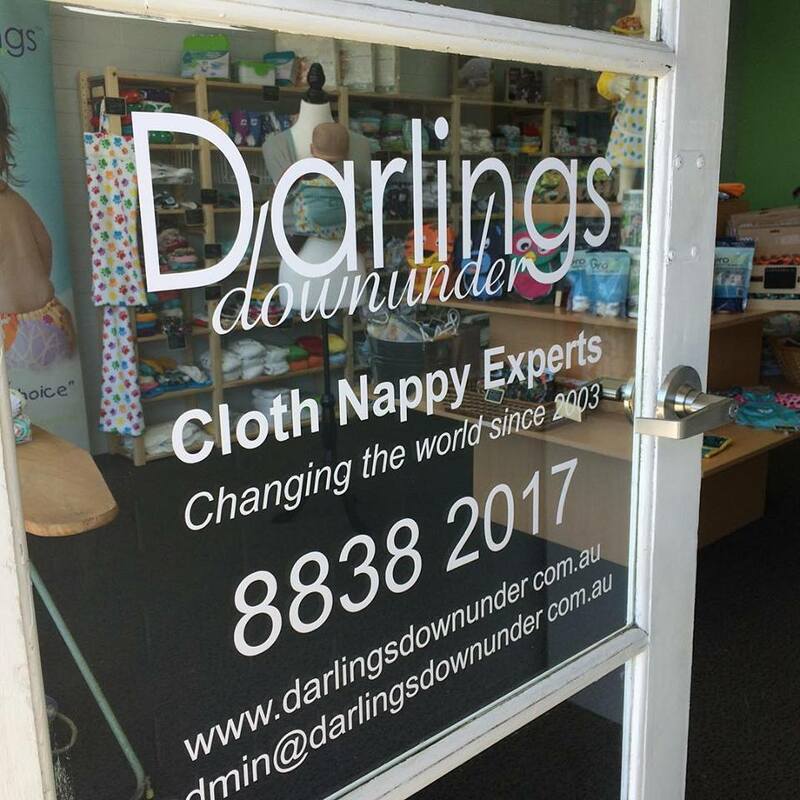 Darlings Downunder is your Cloth Nappy Superstore! We stock a huge range of the best modern cloth nappies, swim nappies, reusable training pants and more! 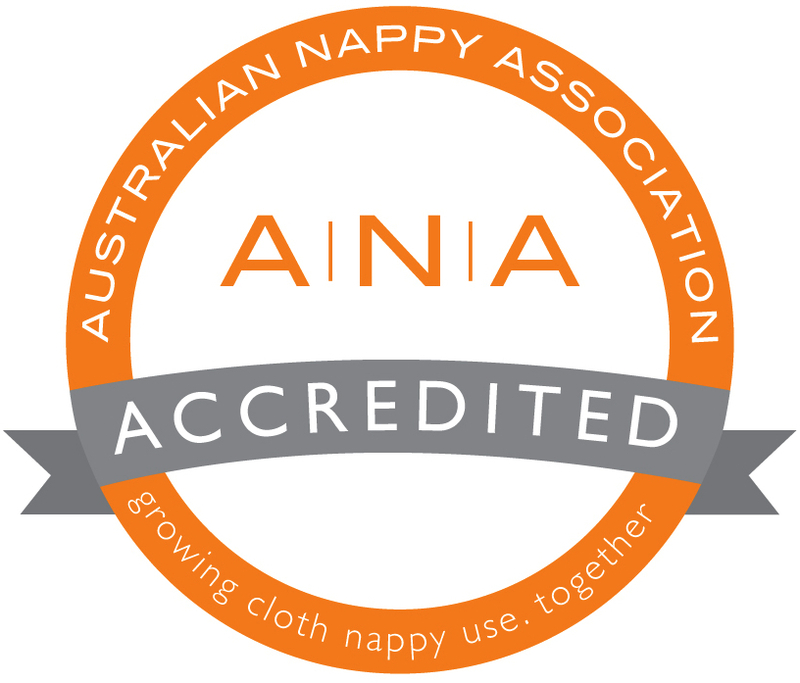 We are the trusted name who has been one of Australia's leading cloth nappy retailers for more than 15 years. We source both locally and globally and we are proud to stock and support quality products made ethically. We also offer free information and advice to help you through your journey with cloth nappies.